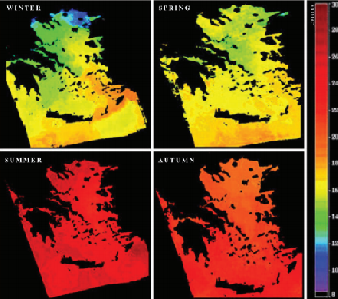 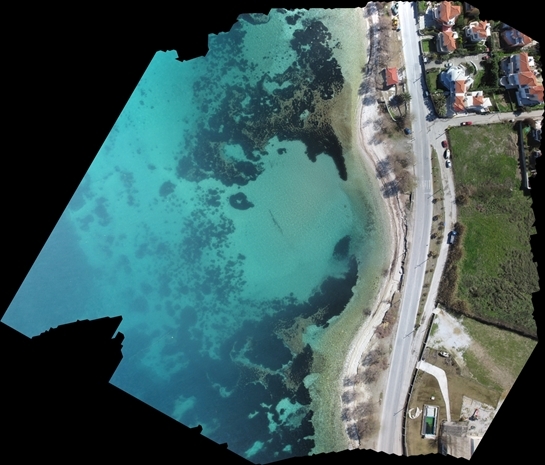 The Marine Remote Sensing Group (MRSG) in the University of the Aegean conducts research for the exploration, analysis and visualization of the satellite and UAV data in the coastal environment. 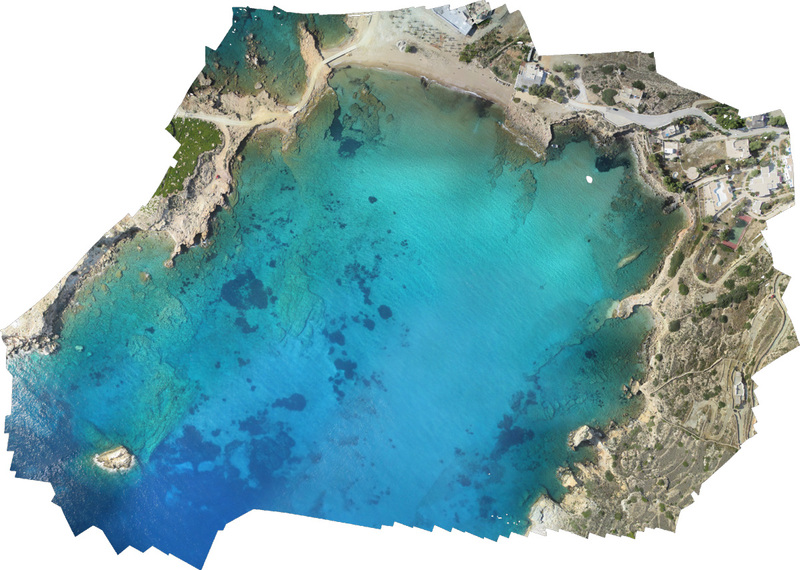 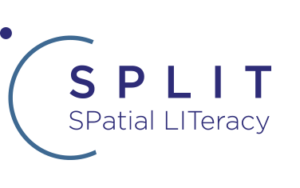 We combine state of the art algorithms and in situ measurements to develop new methods, technologies, and products for the visual representation of marine geospatial information. 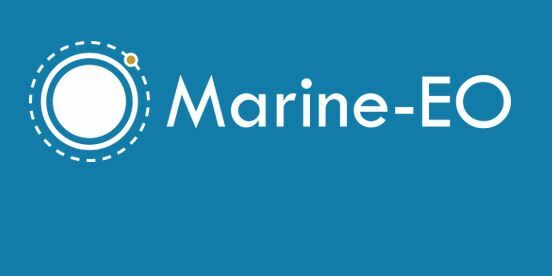 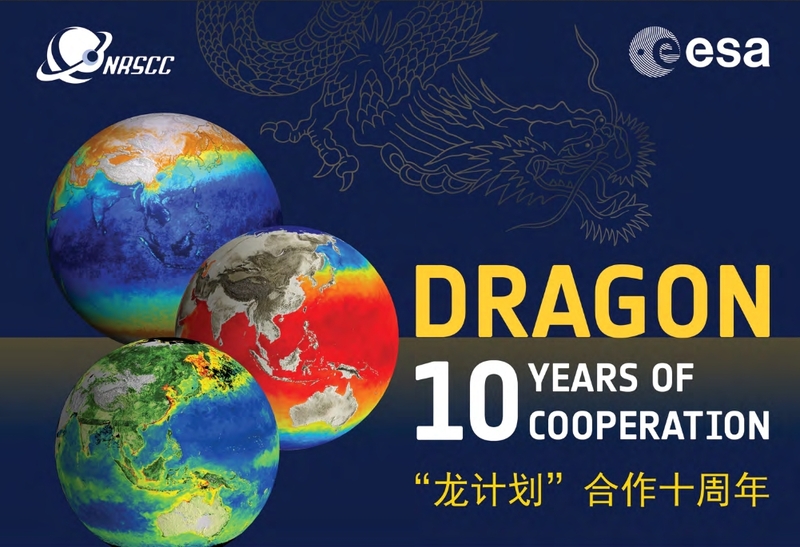 The group has gain expertise in several disciplines of marine remote sensing including oil spill detection, oceanic phenomena identification, seagrass mapping, coastal bathymetry and coastline detection. 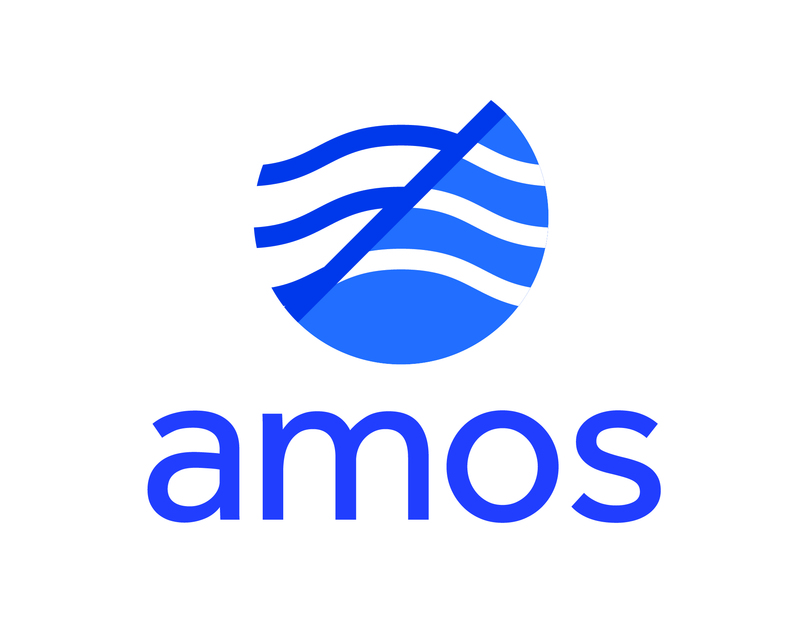 Hereafter we present ongoing and completed research projects. 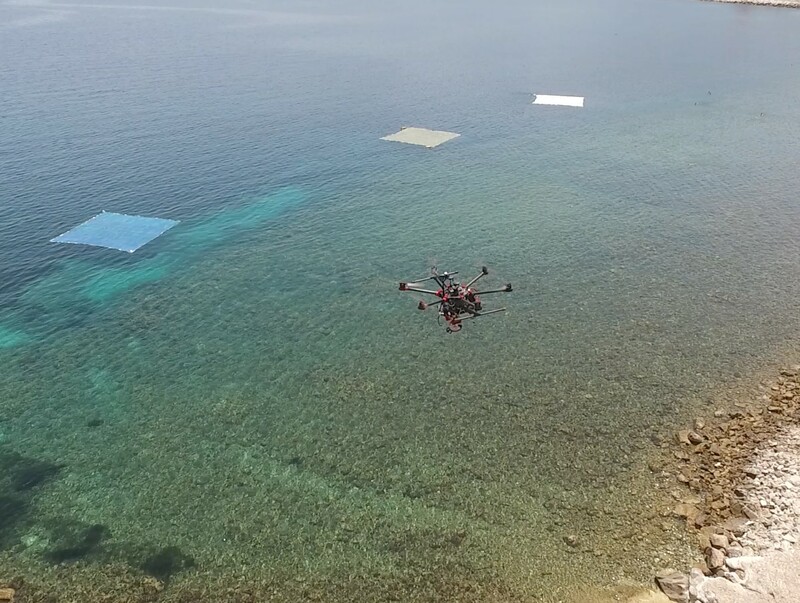 Our second test on detecting and validating artificial plastic targets on the sea surface using UAV and satellite images technology. 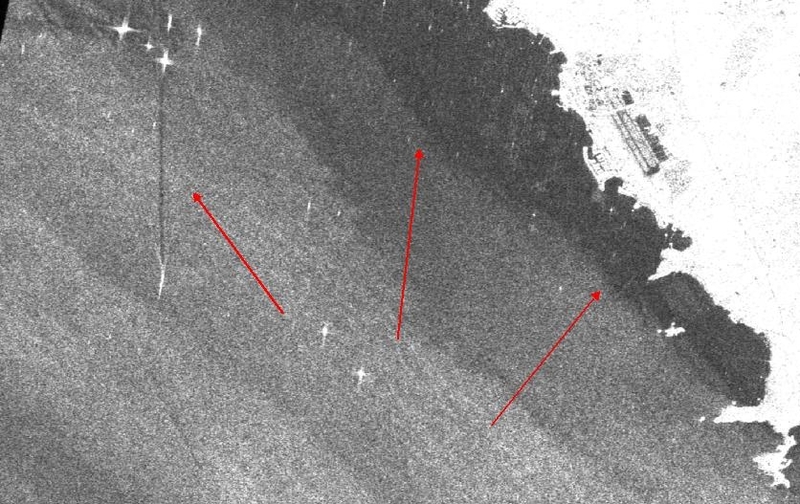 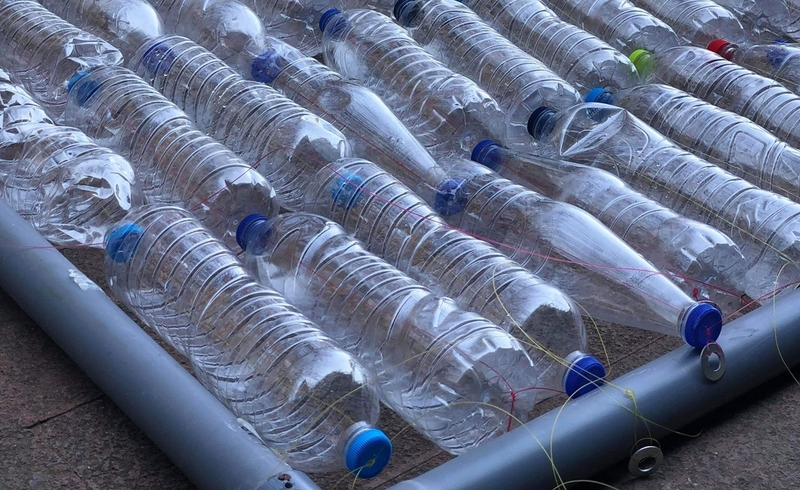 A test project to detect and validate artificial plastic targets on the sea surface using UAV and satellite images technology. 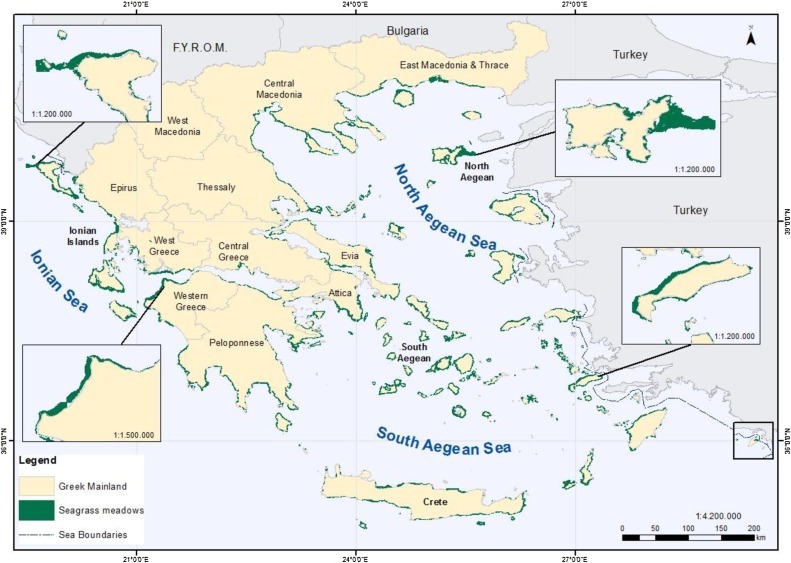 Suppoting the project "Shallow Water Aquatic Monitoring using Acoustic Sensors and Satellite Images"
This study describes and quantify for the first time the extent and the spatial distribution of seagrass meadows in Greek waters. 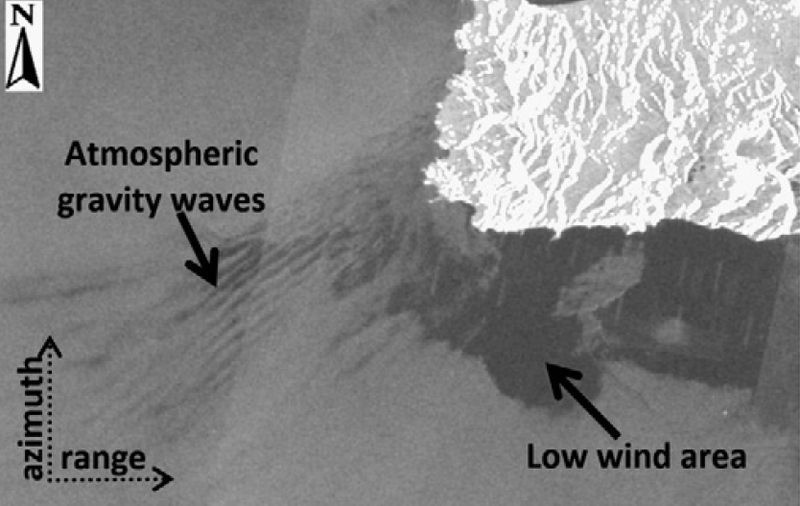 MRSG analyzed the Sentinel-1 satellite image for detecting the polluted area. 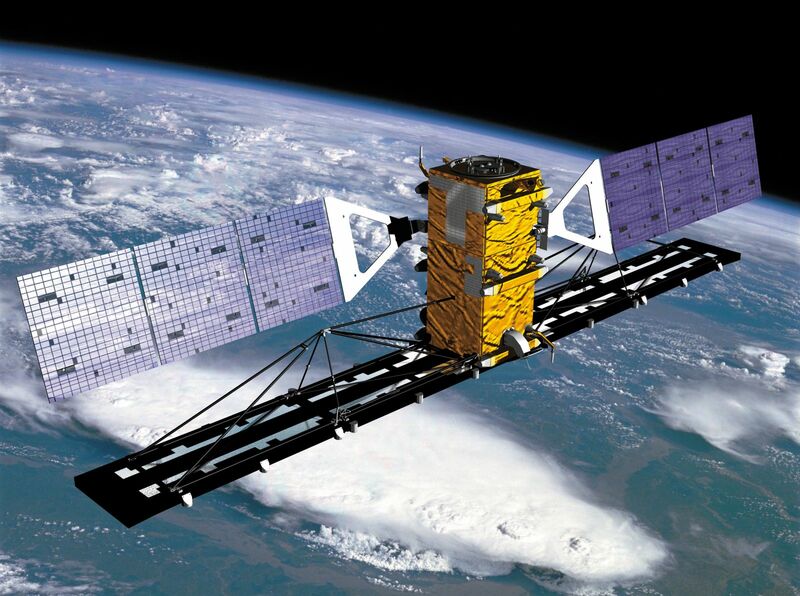 Marine-EO: All eyes on Horizon 2020’s first Earth Observation Pre-Commercial Procurement. 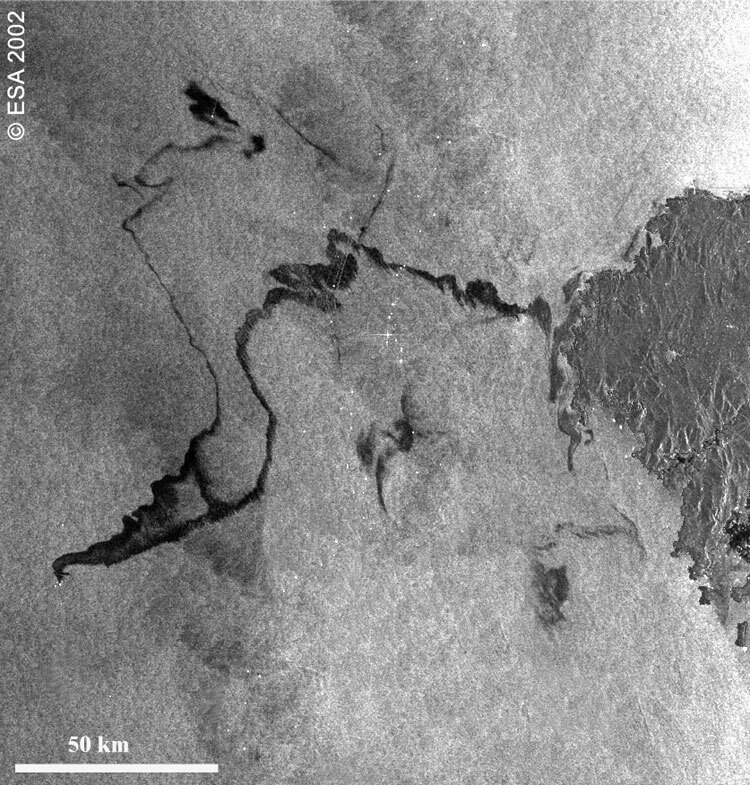 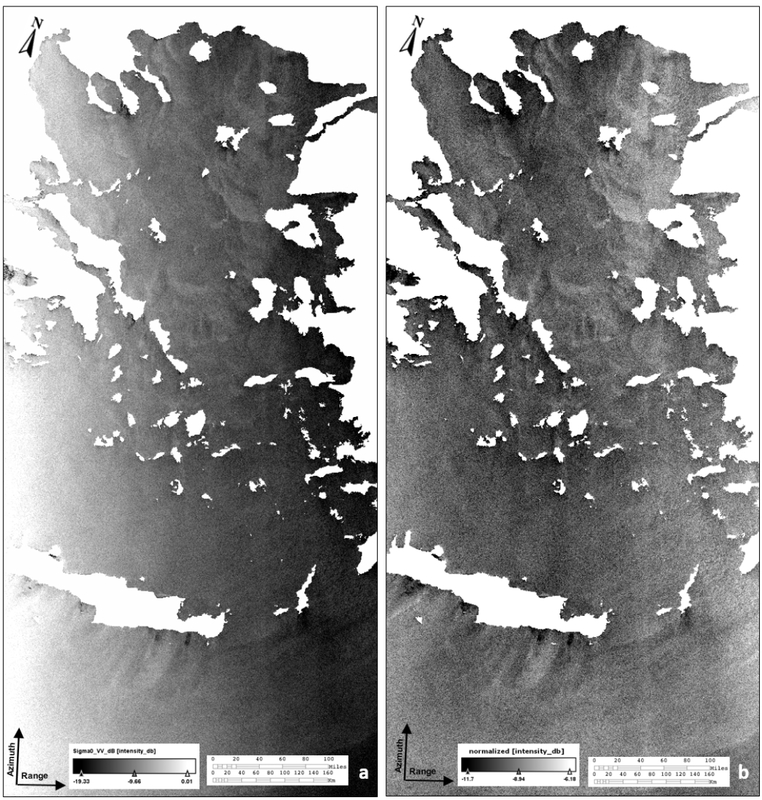 Mapping coastal phaenomena with high resolution orthophoto maps. 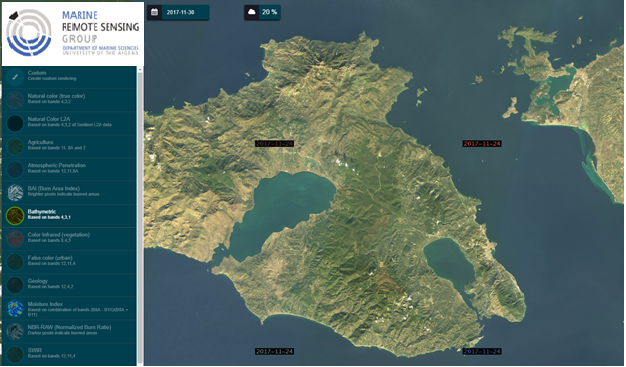 MRSG has one of the biggest databases with high resolution geoinformation of coastal zones in Greece. 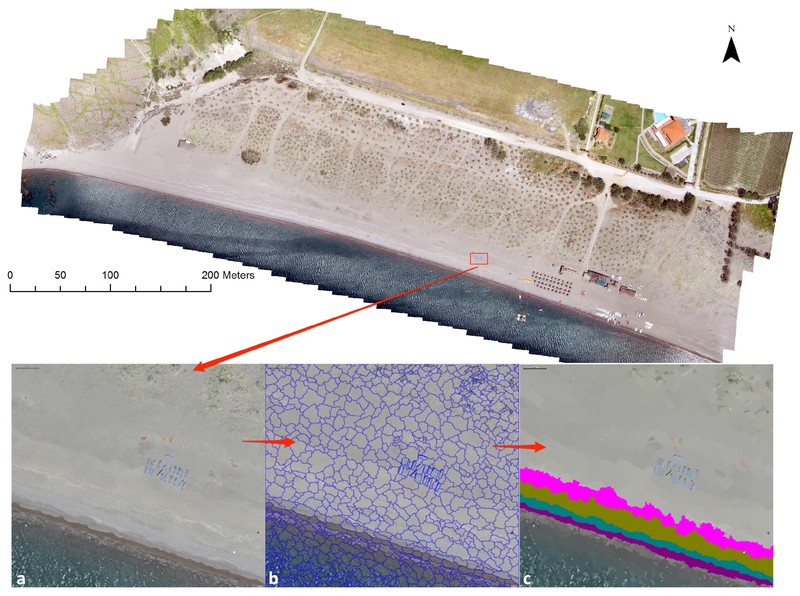 MRSGroup using UAV collects spatial data for the study of coastal areas and seamedows. 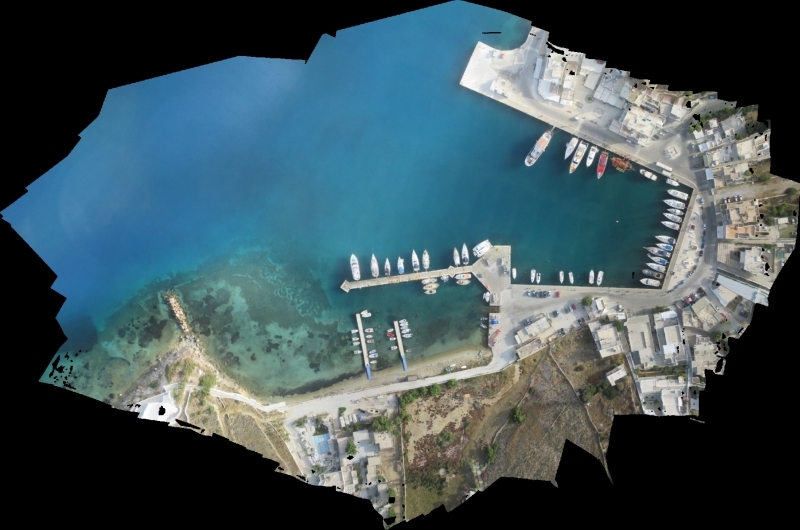 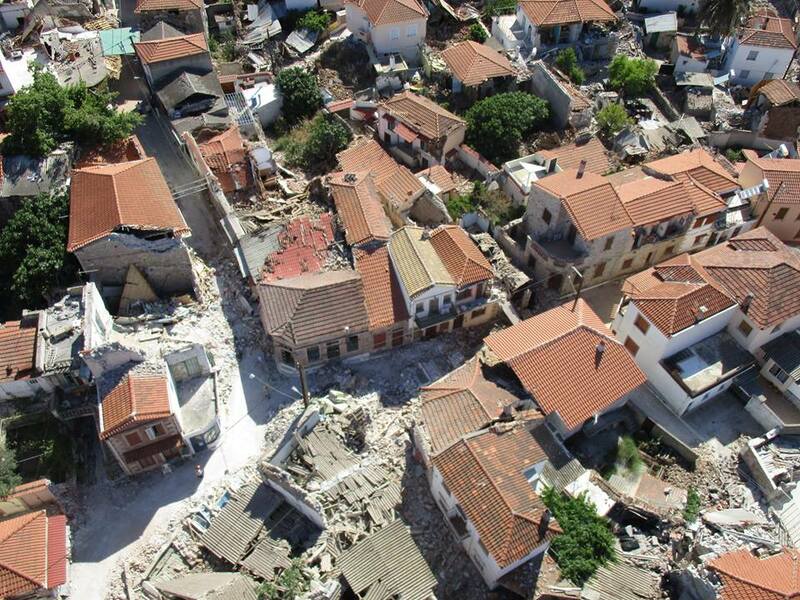 Geospatial data production for the Port of Skala Polichnitos (Lesvos Island) using UAV surveys. 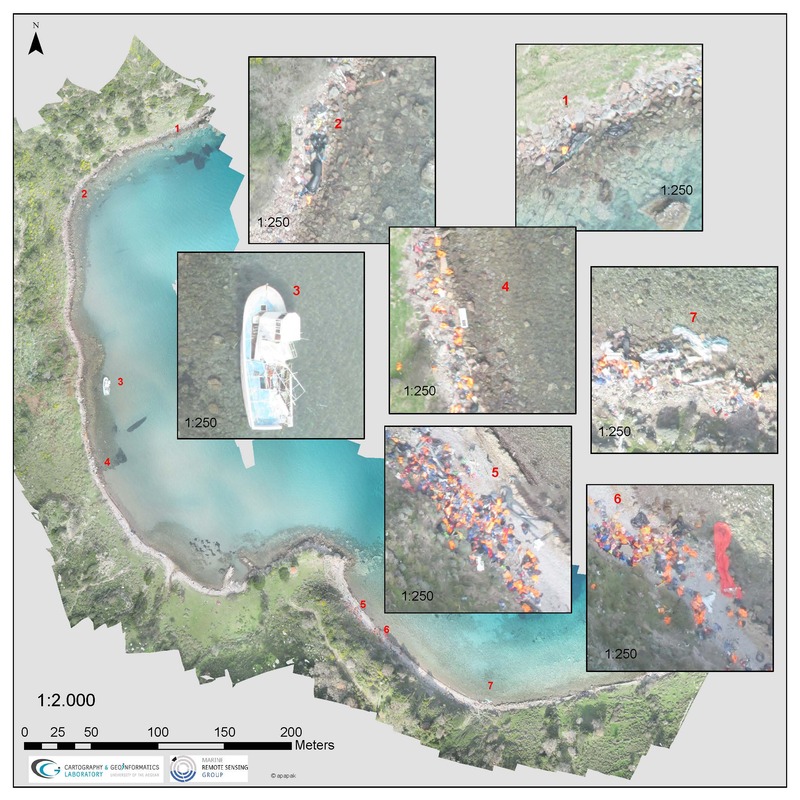 Mapping and detecting the extent of the refugee arrival related marine litter problem along the eastern coast of Lesbos. 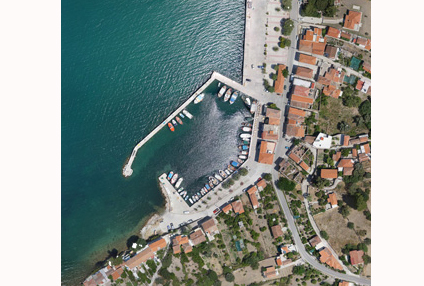 Last update: 05 April 2019 17:17:37.